These bright aluminium coins can easily be read as you tilt them into the light. 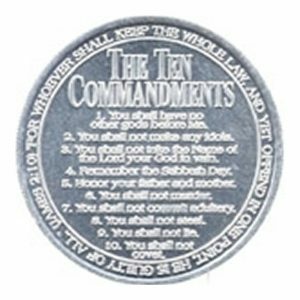 As you can see from the picture above, the “front” side presents the Ten Commandments. An evangelistic website where the unbeliever can learn more is clearly referenced toward the bottom of the Gospel message — needGod.com. 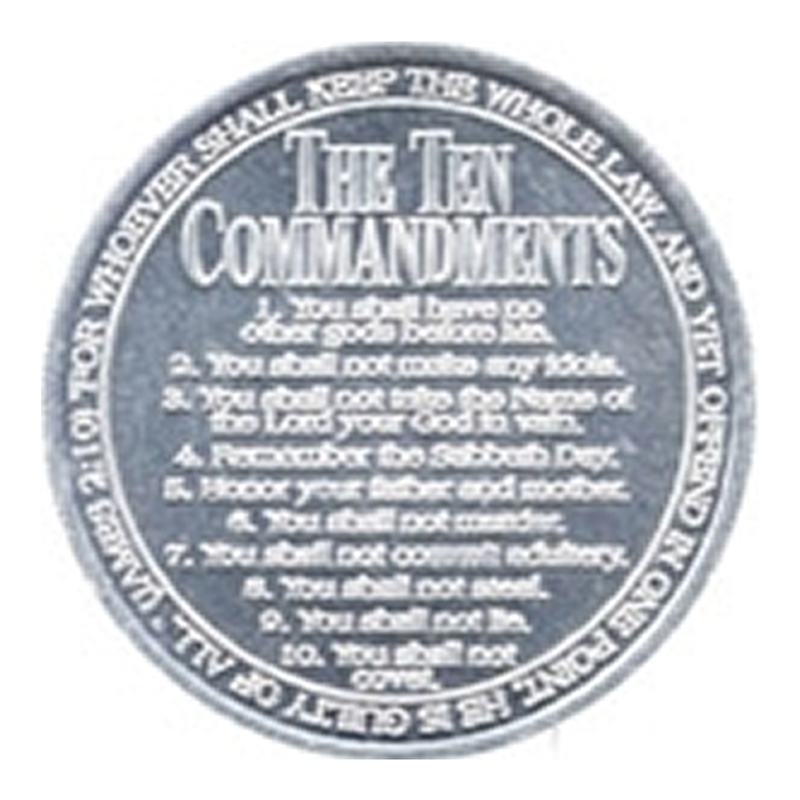 Be the first to review “10 Commandment Coins – Aluminium (50pk)” Click here to cancel reply.